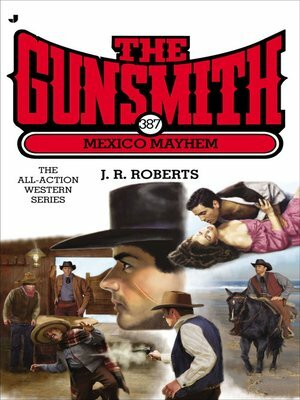 Someone has a score to settle with the Gunsmith, and after a few attempts are made on his life, Clint Adams decides to lay low in Mexico until it blows over. But he's not the only gringo taking refuge in the sleepy seaside town of Laguna Niguel. With an old friend staying close by, and a man who is going by the name Father Flynn hanging around, everyone is keeping their secrets close and their heads down. But when it gets too quiet in Laguna Niguel, the sheriff knows it can only mean one thing: trouble.